Those seeking to lead a spiritual life will naturally ask themselves how to progress in spirituality, and how to live spiritual values. Must one somehow transcend good and bad, right and wrong? When does one’s spiritual development truly begin? 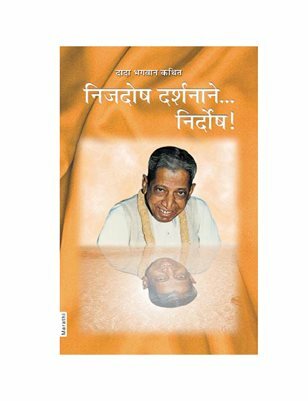 Dadashri explains how to attain the Self – describing that the knowledge of Self is the beginning of true spirituality. An automatic outcome and one of the most prominent signs of spiritual awakening, is faultless vision of the entire world. Among the many spiritual books available from spiritual teachers today, “The Flawless Vision” is a unique and precious.